Professionals in many industries utilise language, to describe practices and processes, that can be described as a little eclectic. 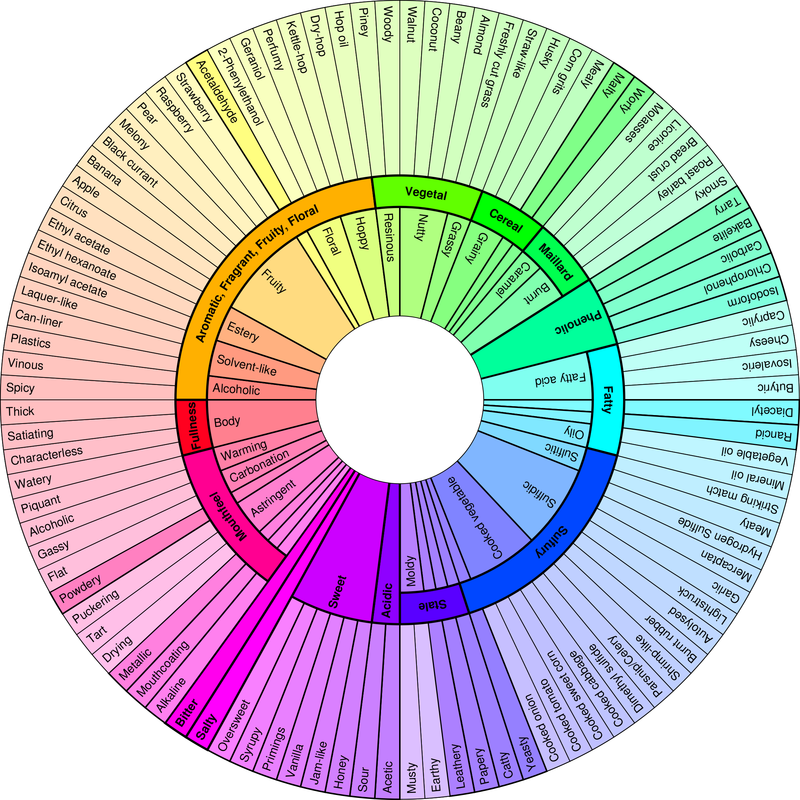 In this regard brewers have excelled themselves in constructing a language to describe brewing that can be confusing because of its eclecticism. For example what on earth have skunks got to do with beer? But mention a skunky flavour to a brewer and you had better prepare yourself for a lengthy dissertation on the positives and negatives of reduced hops or the benefits of brown versus green bottles on light struck flavour. So what does a skunk have to do with beer? Brewers use the term skunky to describe the flavour which results because of the influence of light on the bitter iso-alpha-acids derived from hops. The skunky or light struck flavour which results is one of the biggest causes of perceivable flavour change in beer. As a quick aside, the light struck flavour is referred to as skunky because it is also found in the obnoxious smelling liquid that skunks spray when they are threatened. Thus if you have ever been unfortunate enough to have been sprayed by an angry skunk you may recognise a similarity between that smell and the light-struck flavour in beer. If you have never been sprayed by an angry skunk, and I count myself lucky in that I have not, then you will have no real reference point to be able to recognise the flavour. However, it has been described as being similar to strong garlic, burnt rubber and the smell that you get just after a match has been struck. The compound responsible for this particular flavour is 3-methylbut-2-ene-1-thiol or MBT. Thankfully brewers prefer a simpler but more descriptive language and so the use of the rather eclectic skunky term has been adopted to describe the flavour. For those of you who would prefer something a little less eclectic light struck is also used to describe this flavour deviation. Humans are exceedingly sensitive to MBT, with those who are particularly sensitive being able to detect it at levels as low as 0.004 micrograms per litre of beer. To put that into perspective these poor people would be able to detect a hundredth of a gram of MBT dissolved in an Olympic size swimming pool! MBT forms when Riboflavin, a B-vitamin produced by yeast during fermentation, absorbs light and transfers the energy to the bitter iso-?-alpha acids, derived from hops. This then causes the release of free radicals, unstable chemical fragments, which react with sulphur containing compounds that naturally occur in beer. The result is the offending MBT. Interestingly only certain wavelengths of light will trigger this reaction. Brown glass bottles absorb those wavelengths of light thus protecting the beer and cans also provide an effective barrier to light. But green and clear glass bottles, that do not absorb the wavelengths of light responsible for MBT formation, will not protect beer. Therefore for the home brewer wishing to avoid the lightstruck flavour brown bottles should always be used. Commercially brewers have got round the problem of MBT formation by playing a chemical trick with the iso-alpha acids. They have found that if they modify the iso-alpha acids, to produce what are known as reduced iso-alpha acids, when they are broken down in the presence of light they no longer produce MBT. This gives the brewer, or should we say the marketing department of the brewery, the opportunity to sell beer in clear glass bottles. Although a solution, it does present the brewer with a number of logistical problems. Any contamination of the beer, with normal iso-alpha acids, will lead to MBT formation in the beer. 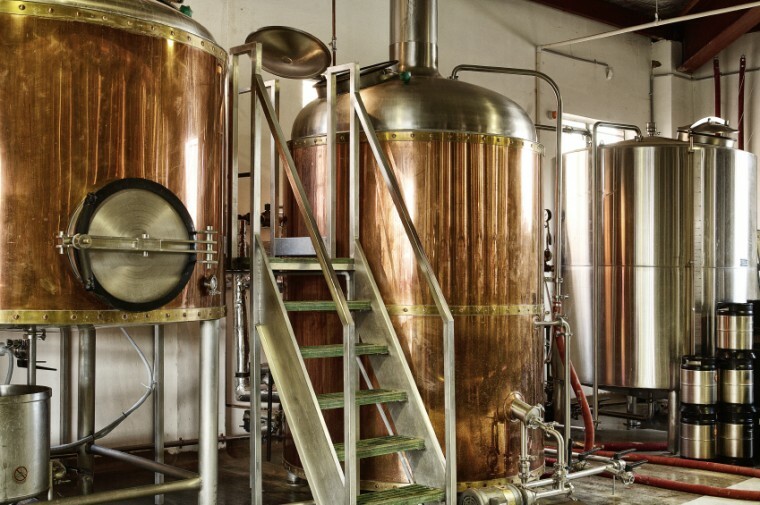 The brewer therefore has to be very strict in cleaning the brewing plant and for example use yeast that has not been used to brew beer with normal iso-alpha acids as the yeast can be a source of contamination. 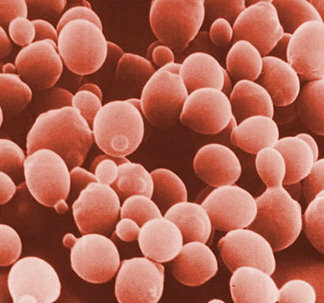 This is due to iso-alpha acids sticking to the surface of the yeast cell. However, for the home brewer reduced iso-alpha acids are not usually an option, as they are not readily available to non commercial brewers so brown bottles are really the only way to ensure beer free of the skunky flavour. Furthermore if you are using a glass fermenter then it is advisable to store it in the dark whilst fermenting to prevent the same reaction occurring.